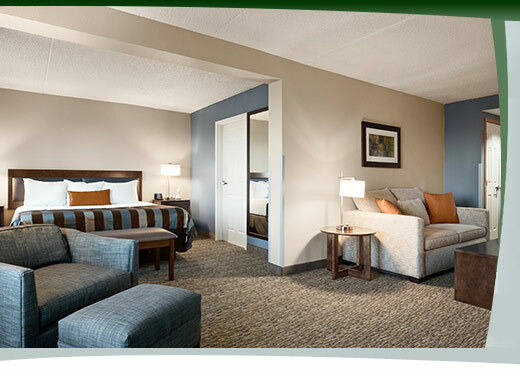 Fargo’s Wingate by Wyndham gives each business traveler everything they need to work productively and conveniently. 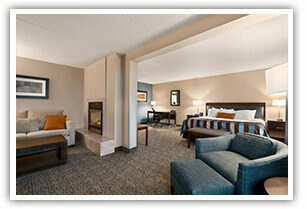 The over sized guest rooms are designed to be accommodating as well as functional. 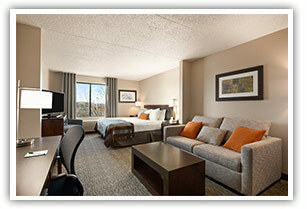 The Wingate by Wyndham is conveniently located for both business and leisure travelers.